MEWOW! Cat café’s are hot hot hot! And why not? Who doesn’t want to snuggle with a kitty when they drink their morning coffee? 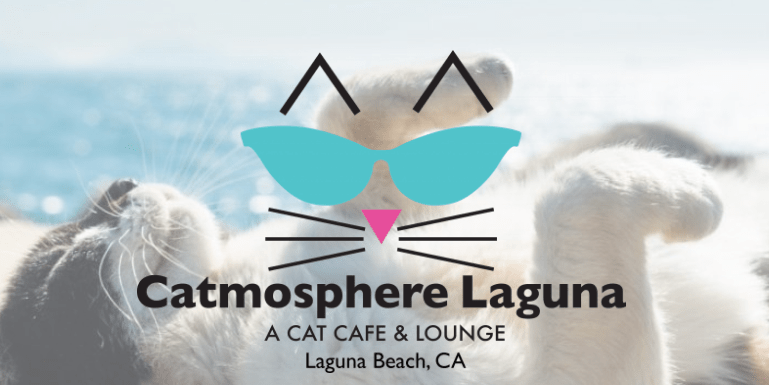 Helping owner Gail Landau bring Catmosphere Laguna, Orange County’s first Cat Café, to the community of Laguna Beach as a restaurant consultant is so much fun. Gail, formerly a lawyer turned first time owner of a restaurant/lounge is opening on the main strip and will have a clientele of locals and tourists alike. Guest experience is our focus as well as simple processes in the cafe any employee can master. With 10 adoptions in our first six weeks, and packed hours for visits, Catmosphere is making waves in Laguna Beach.